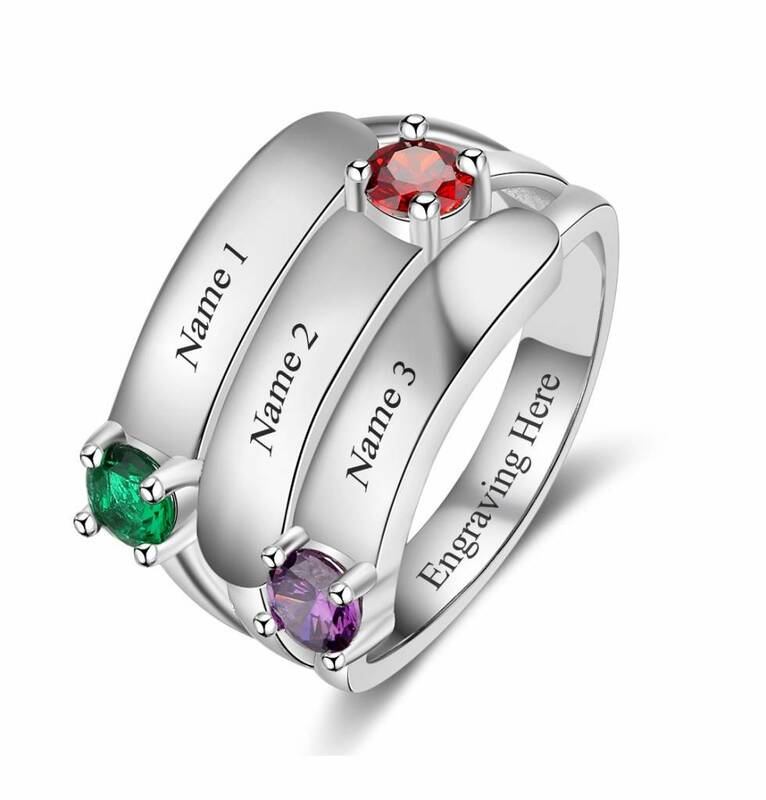 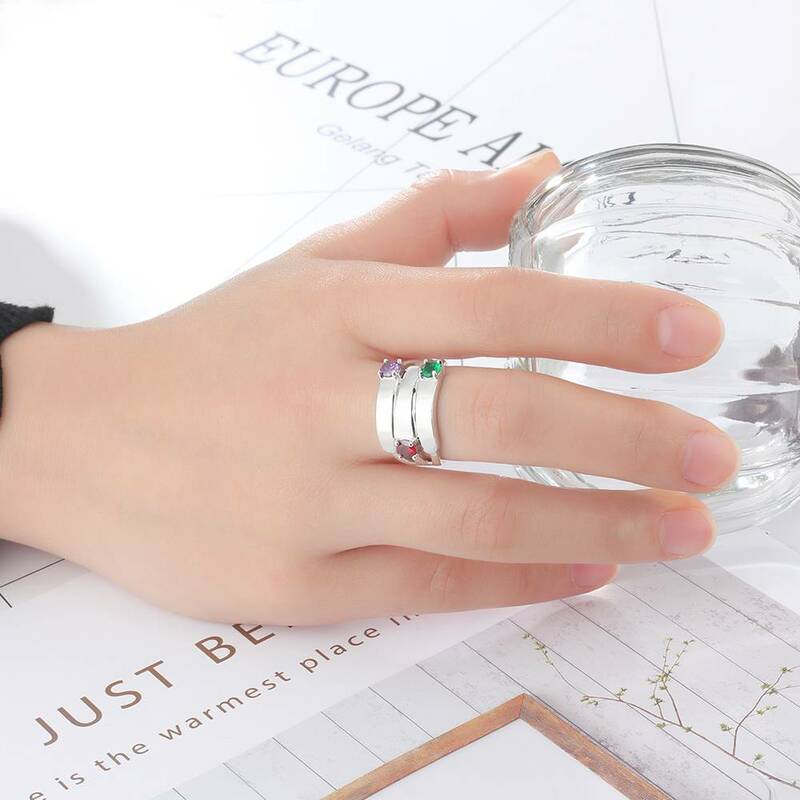 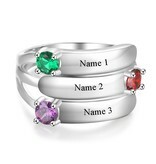 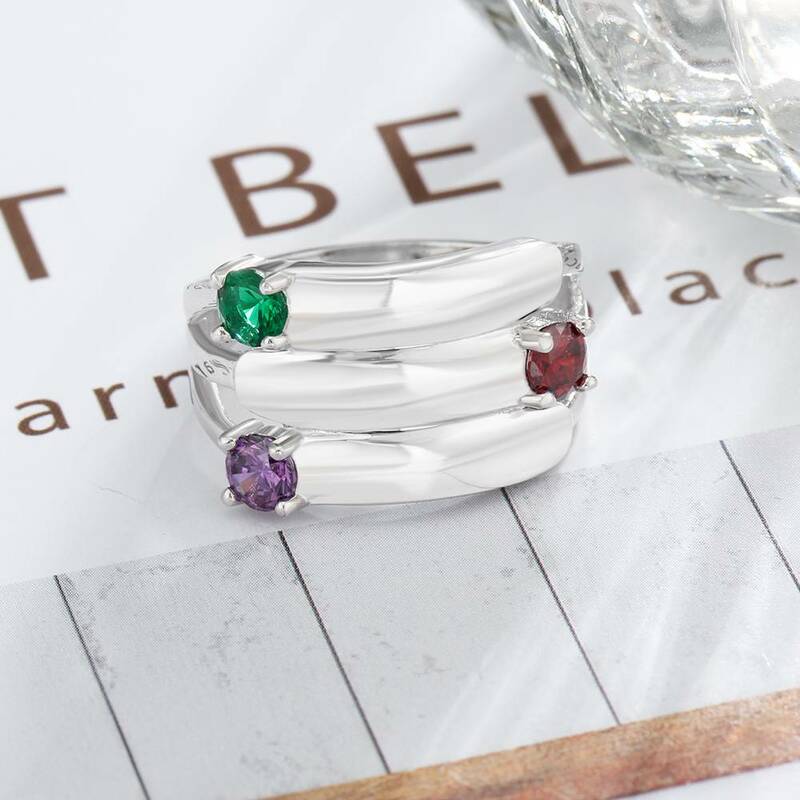 This silver ring made of sterling silver contains 3 birthstones and has place for 3 names. 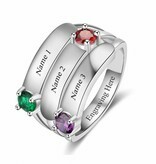 It's a beautiful way to carry your loved ones close to you. 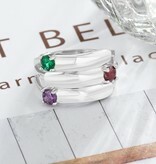 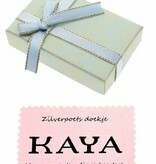 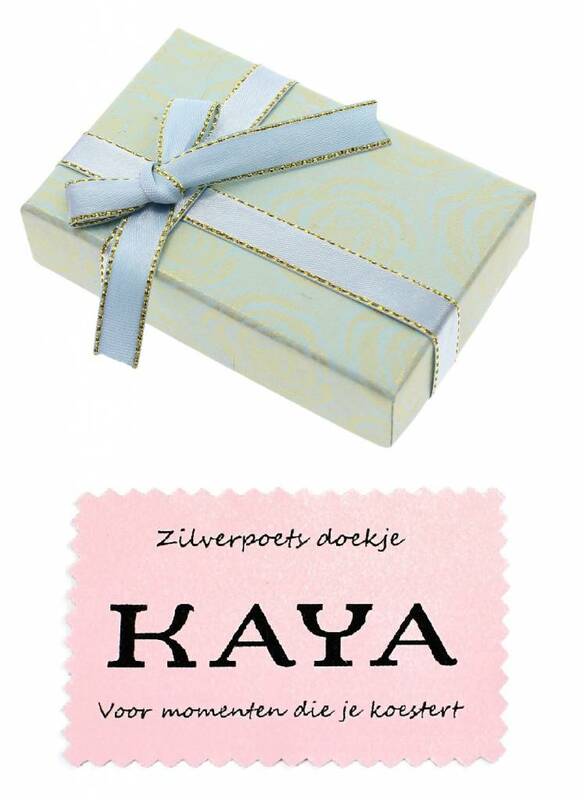 The ring is ready to give away as it is packed in a sweet little jewellery box. 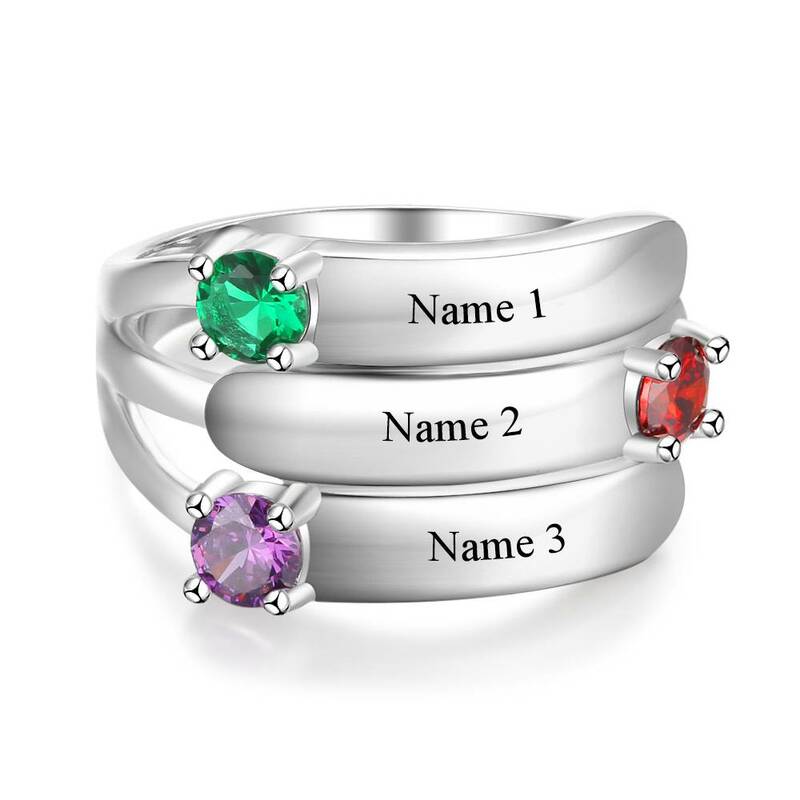 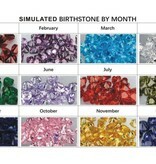 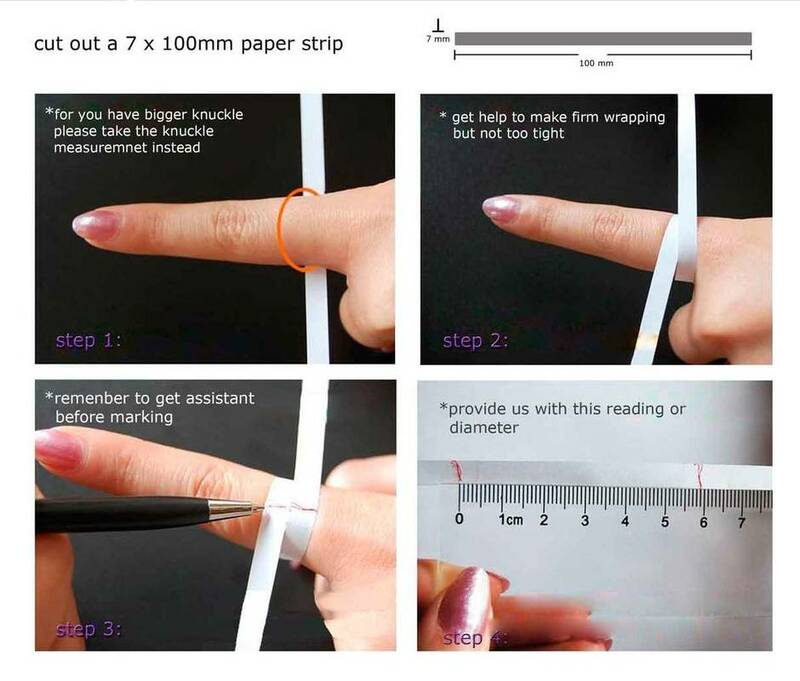 ♥ If you doubt your size please order our custom rings for £ 2.95.